Add your friend's details to the box below and a new account will be created for them with a free ticket to Carnival Warm up party – Notting Hill Arts Club. If you have attended our big events you'll be familiar with our awesome band, Big Knuf. The lead singer has now formed a new group The Naked Eye and they're debuting at Juicebox. 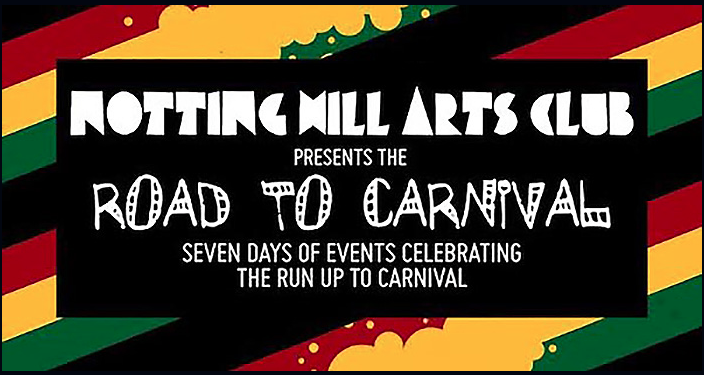 Join the thinking bob team and get into the carnival spirit. Night bus it is then!